Business Day quoted MTN CEO Rob Shuter as saying that Simfy would continue to operate as a standalone entity and would not be rebranded. 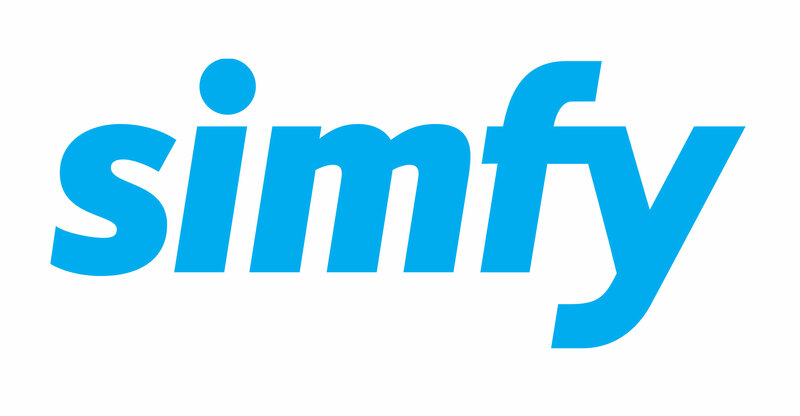 Simfy Africa, originally owned by a unit of Primedia, has been shareholder-owned since a management buyout a few years ago. The music streaming service was launched in South Africa in August 2012.